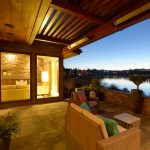 Pacwest Builders has been building the highest quality, best valued custom homes in Bend, Oregon for more than 40 years combined. 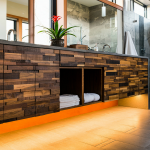 Building a custom home is fun, especially when you have the right team in place. Speak with any of our very satisfied clients and discover for yourself the difference when you choose Pacwest Builders to build your home.